In the context of 214 free CAE cloud experiments over the last six years, we also performed many FEA projects with engineers in our CAE community and just published a compendium of 18 selected FEA case studies. Typical problems include structural analysis, heat transfer, fluid flow, mass transport, and electromagnetic potential. As its core, the finite element method for analyzing these complex phenomena results in solving large systems of algebraic equations. Historically, the FEA method originated in the need to solve complex elasticity and structural analysis problems in civil and aeronautical engineering. Its development can be traced back to the work by A. Hrennikoff 1941 and R. Courant 1943. Another FEA pioneer was Ioannis Argyris, appointed in 1959 as a professor at the Technical University of Stuttgart and director of the Institute for Statics and Dynamics of Aerospace Structures. 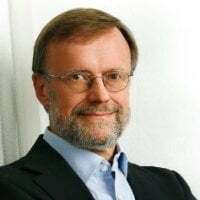 He created the Aeronautical and Astronautical Campus of the University of Stuttgart as focal point for applications of digital computers and electronics. Argyris was involved in and developed to a large extent the Finite Element Method which he then applied to designing and building the stadium complex (and especially the triangular roof) for the International Olympic Games 1972 in Munich. Since then, numerous finite element software packages have become available in our CEA community; I just counted more than 40 on Wikipedia alone. 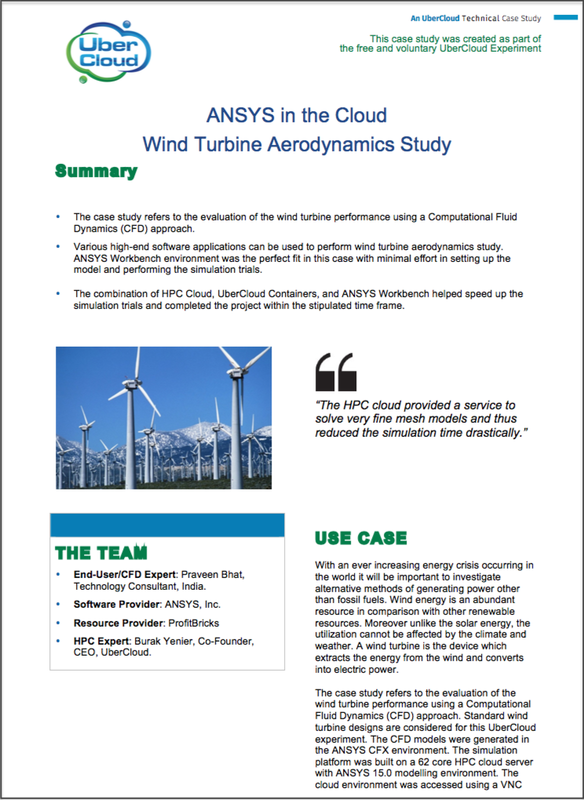 In this new UberCloud Compendium, we are dealing mainly with ANSYS HFSS, LS-DYNA, and Mechanical, COMSOL Multiphysics, CST Studio, DYNAmore LS-DYNA, Rolls-Royce FEA, and SIMULIA Abaqus, and you will find a collection of 18 Finite Element Analysis case studies; the corresponding CAE cloud on-boarding projects have been performed over the last six years. 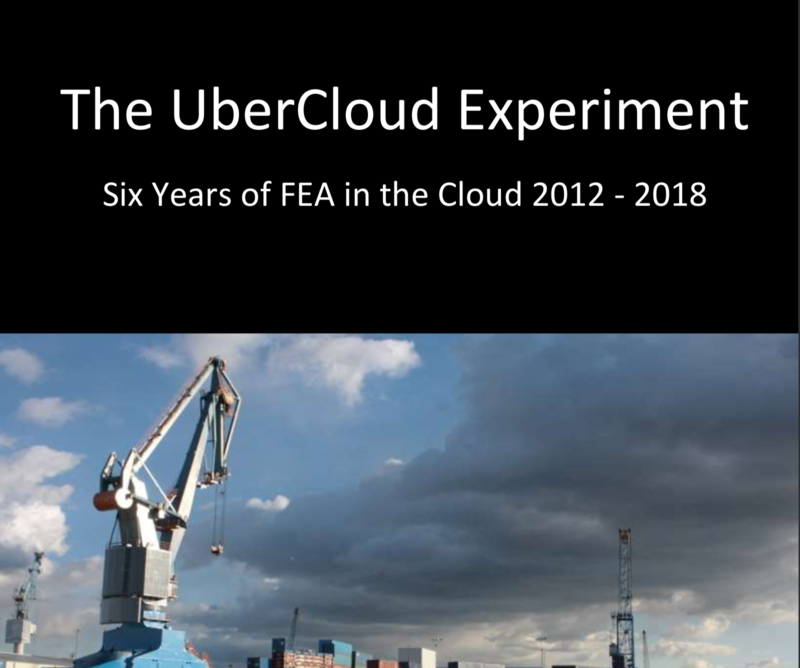 You can download this UberCloud FEA Compendium HERE.